@KaRolthas Thanks! I am glad it worked out. [SOLVED] Creating new lines based on another line feature and point feature using QGIS? 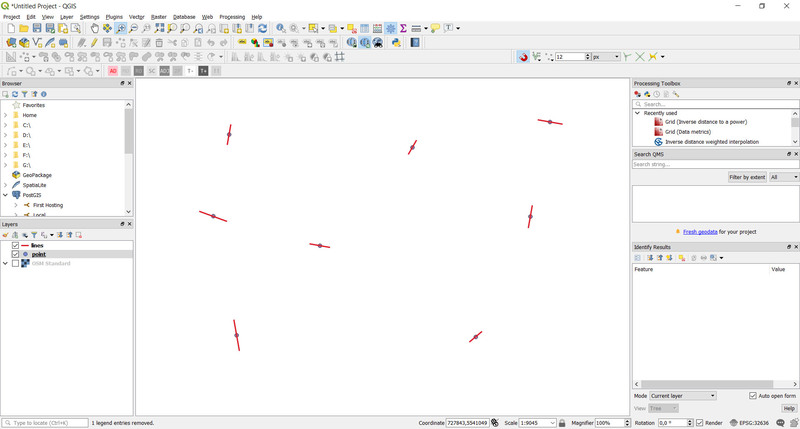 [SOLVED] Create point and lines in QGIS 2.18? 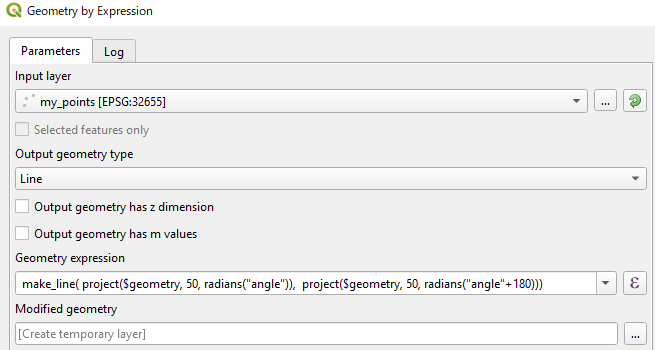 [SOLVED] How to draw points around a circle in QGIS?